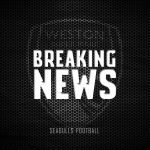 Weston-super-Mare A.F.C Women are excited to announce that they will be recruiting players for the 2018/19 season throughout this summer. 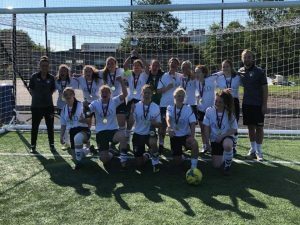 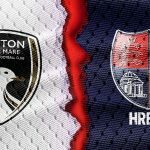 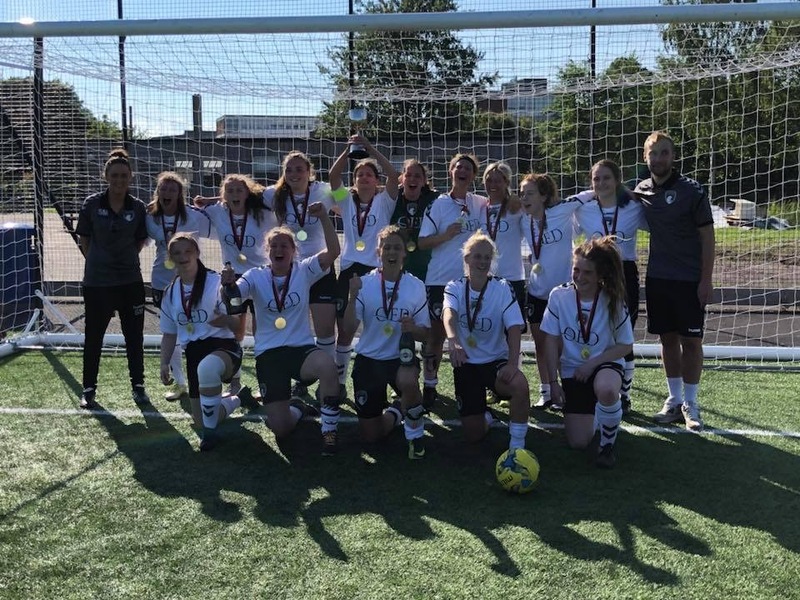 After two consecutive promotions, the side are now playing their football in the South West Women’s Football League as well as in the F.A Cup and County Cup. 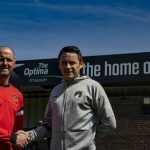 There is a one off £25 signing on fee and then £30 a month which gives you complete access to the outstanding player package on offer to squad members. 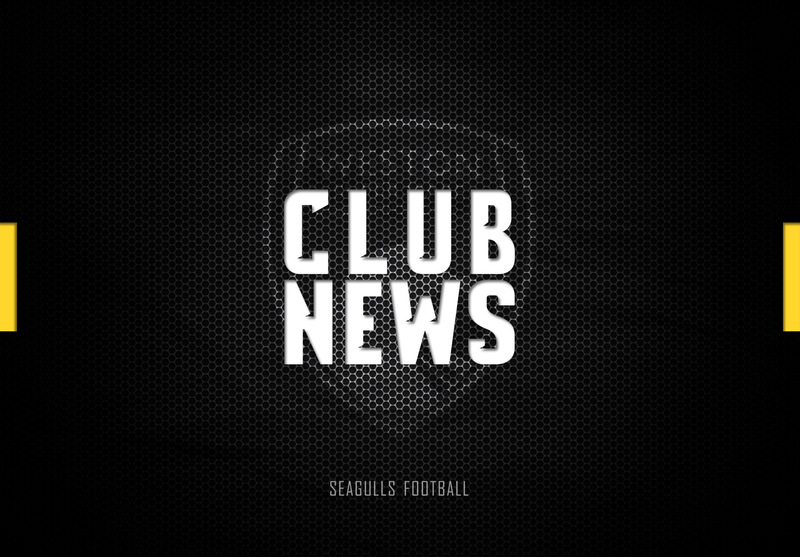 This package includes two training sessions a week on the club’s brand new 3G pitch, access to GPS Playertek Pods for matches, varied specialist training, home matches on the 3G facility and much more to provide great value for money. 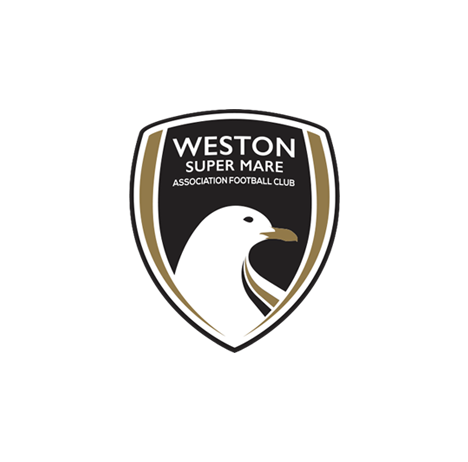 If you’d like to be involved in the upcoming campaign please get in touch with Stacie via email: stacie.morrissey@wsmafc.co.uk – remember you need to be 16+ to play for Weston-super-Mare A.F.C Women.